Winter will rock with this tie dye SYF beanie. 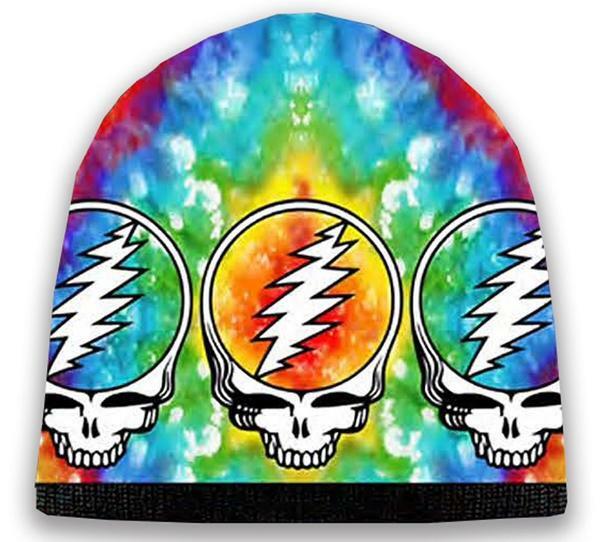 This super soft and comfortable Grateful Dead Stealie hat will keep you warm this winter. It's a 100% acrylic and is officially licensed Grateful Dead merchandise.